LuxLightning create unique, tailor-made glass lights and design interiors, bringing warmth into each space with their bespoke light fixtures. Our team helped this Bohemian design company shine a new light on their identity and digital presence. 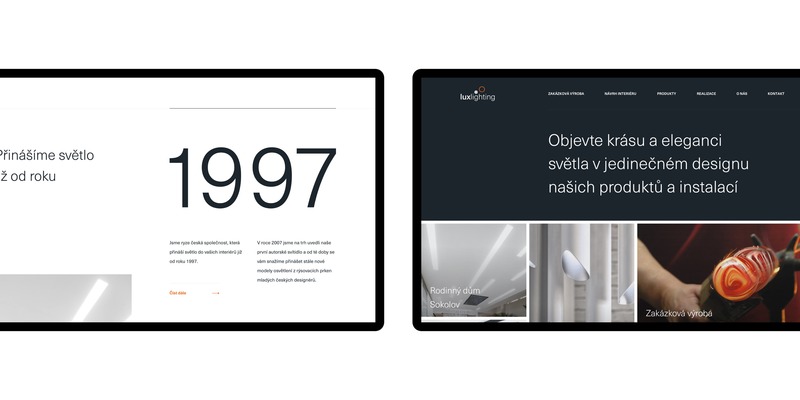 With over 10 years of experience in the Czech market, LuxLightning lead the way when it comes to designing interiors and light installations. After our initial strategy session, it became clear that there was a dissonance between their modern products and outdated communication. We asked ourselves “How do we redefine this status-quo?”. The brand’s refresh began with completely re-defining their visual identity and communication. 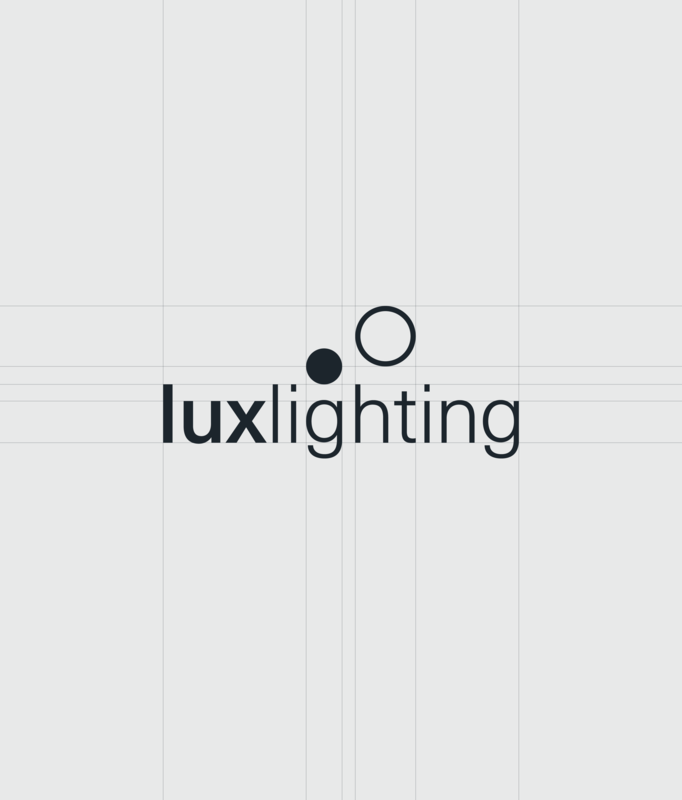 Inspired by the illumination effect that light creates, we designed a new simple logo that perfectly compliments LuxLightning’s beautiful designs. Lighting is the interaction of light, space, and colours, just like a website is an interaction between user, content and the device. To communicate this, we rethought the entire digital strategy, adding some all-important web architecture. The new web design thoughtfully navigates the user through the full spectrum of their capabilities, as well as their products. We made a pact to make our work stand out and merge the quality and uniqueness of it, using a website, that will represent just that and also will be functional easily, so everyone here can manage it. British Institute of Management — Between the past and the future.